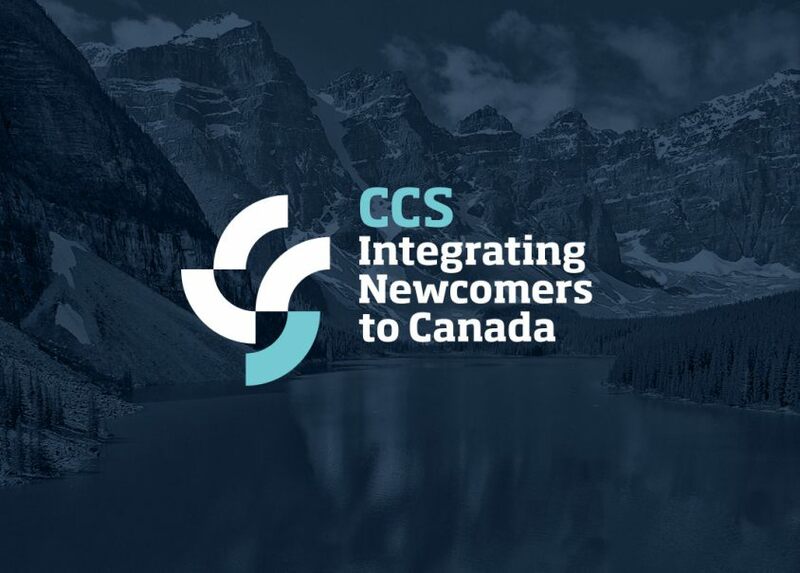 Catholic Crosscultural Services provides high quality settlement supports for newcomers to Canada. 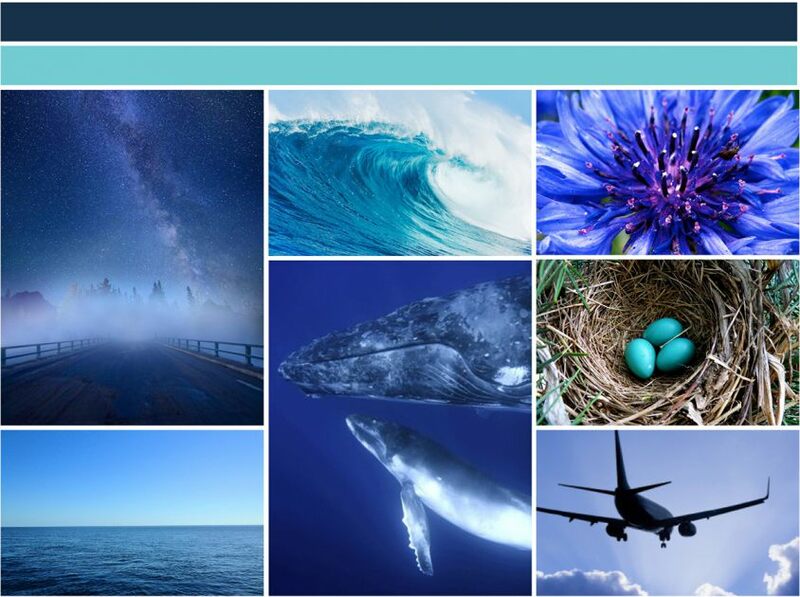 They approach RMD for a new branding system and annual report design. 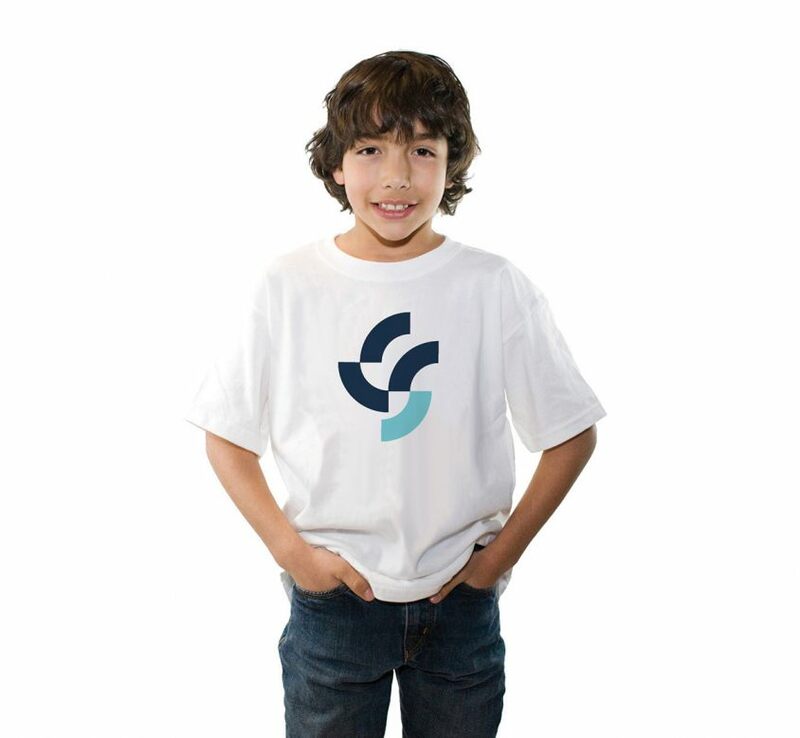 Their name was proving a challenge in acquiring new customers, as it wrongly implied a religious preference. 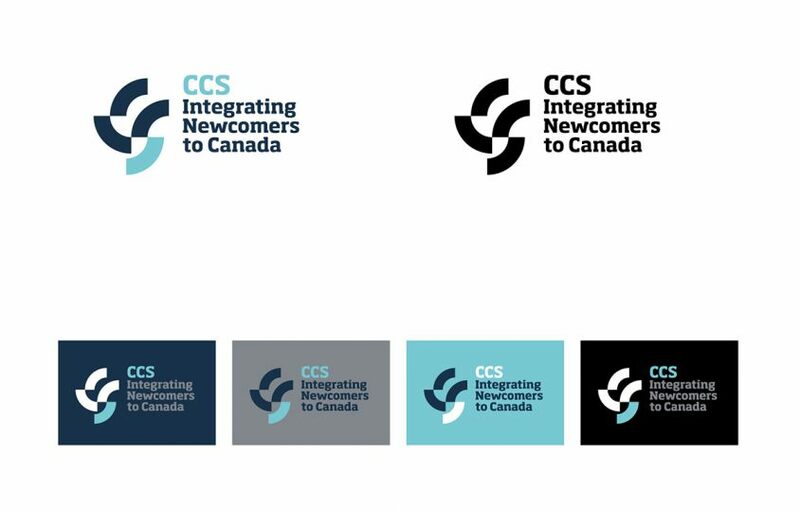 Also, their icon–a globe–didn’t stand out amongst their competition. 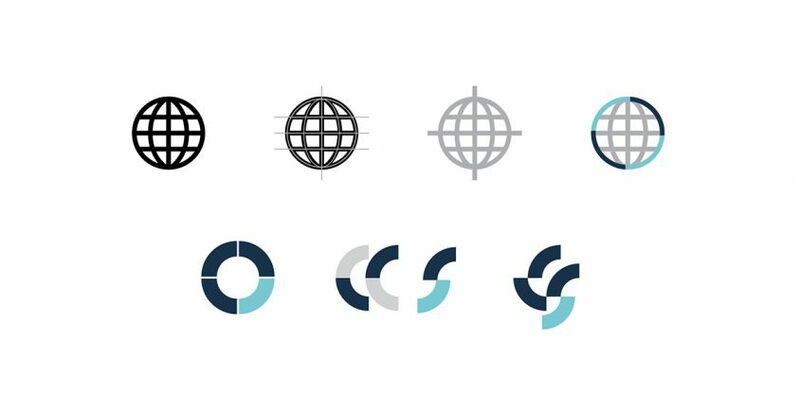 RMD recommended reducing their name to an acronym, and abstracting the globe icon into a clean monogram. 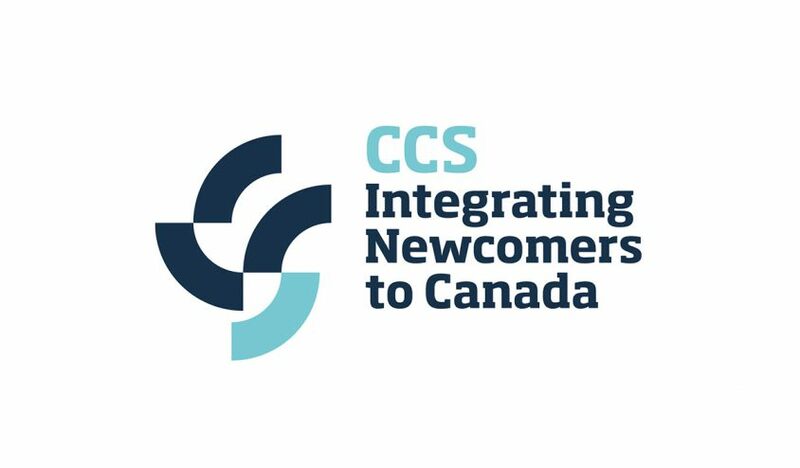 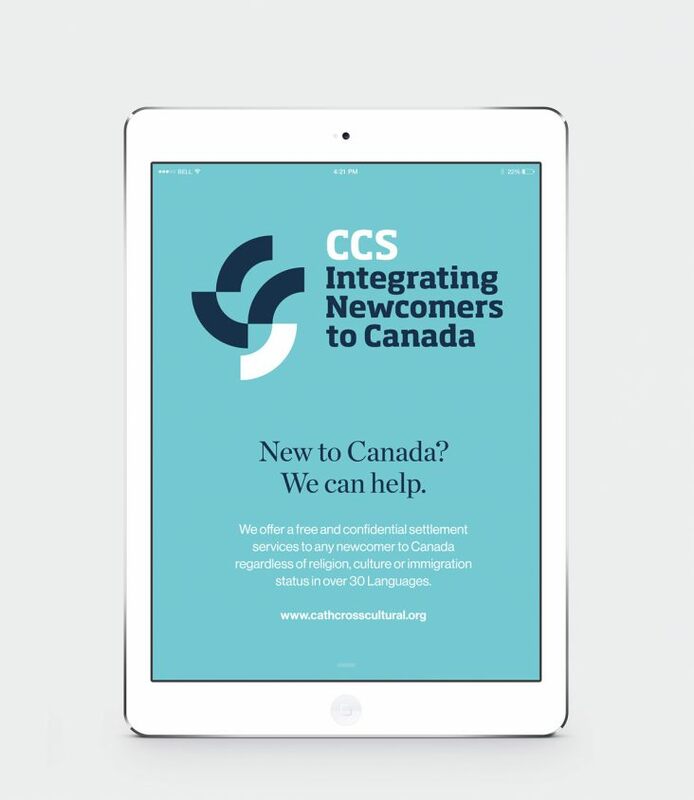 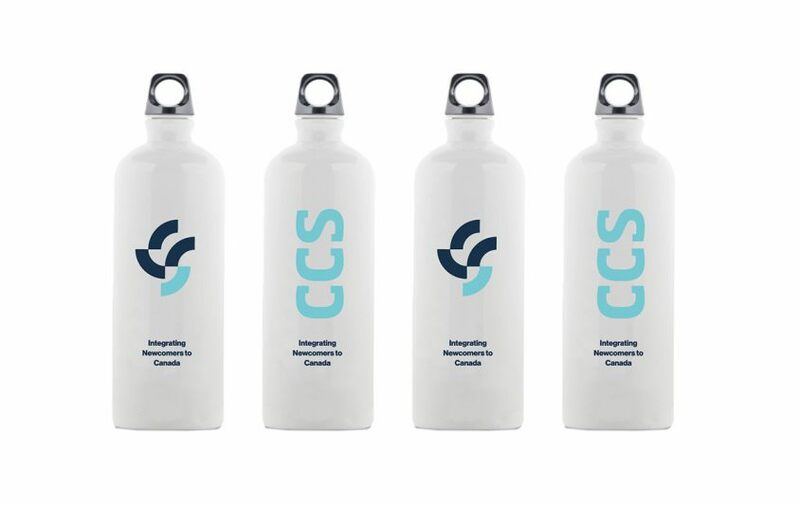 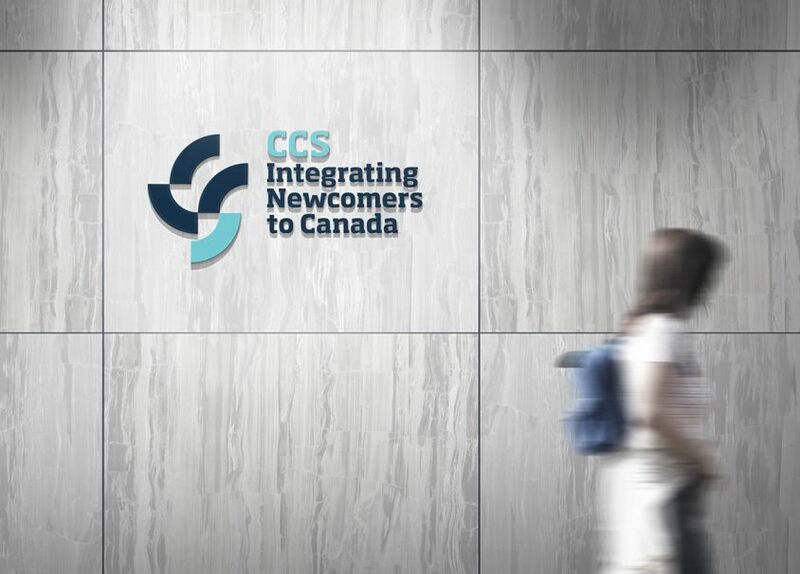 Combined with a calm and welcoming colour palette and fresh imagery, the new brand communicated the bright, optimistic start that CCS brings to new Canadians. 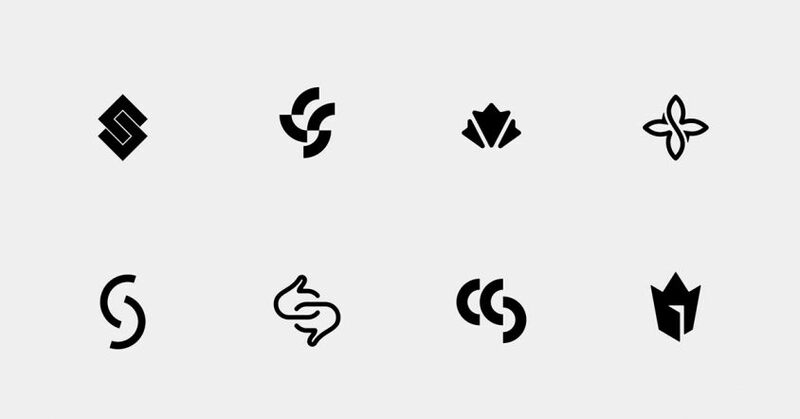 Credits: Ognjen Topic and Richard Marazzi: Icon studies.